8.) Byron Allen, a black businessman, sued the first black president. 9.) President Obama’s administration has been a “category 5 disaster” for Black America. Under Obama, unemployment for Black America has gone up 40 percent. During the same period it has gone down 25 percent for white America. 14.) The real reason why they killed Martin Luther King Jr. was because of economic inclusion. 15.) Black people have nothing to show for the Obama administration. 17.) Allen also reveals why he sued Rev. Al Sharpton. 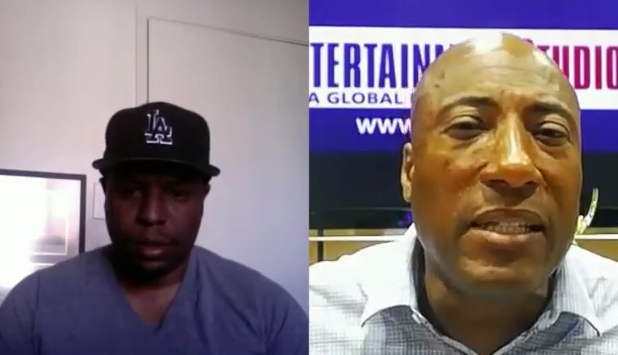 Why is this Byron Allen man always taling his so called “blackness” when he is married to a White woman?